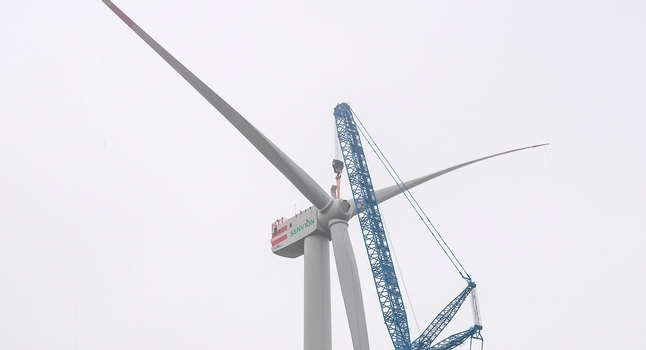 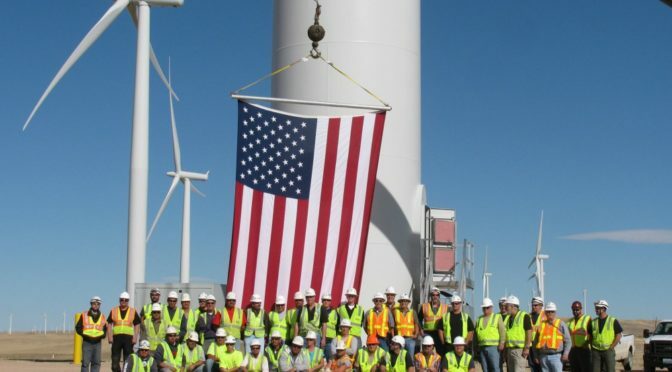 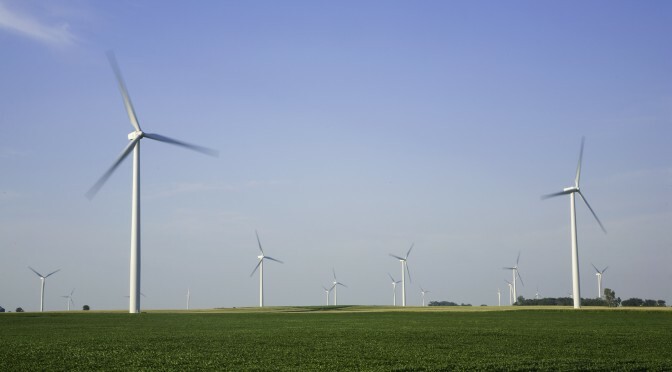 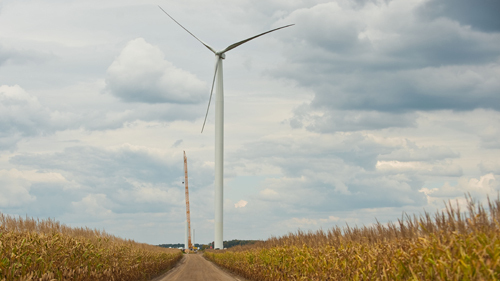 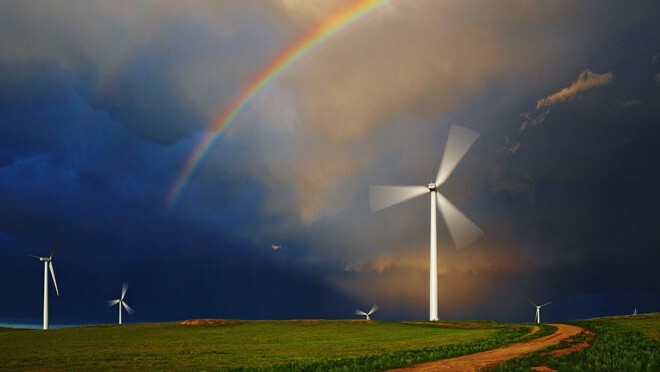 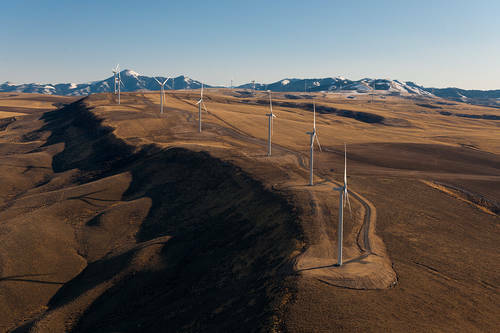 In addition to a recent poll in Vermont showing strong support there for wind power, two new surveys, in Maryland and Ohio, have found public backing for the clean energy technology. 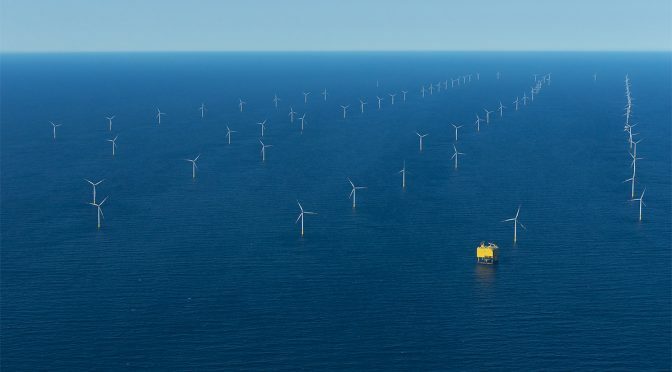 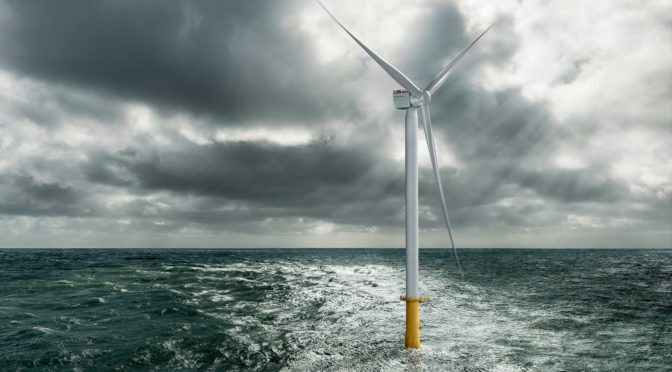 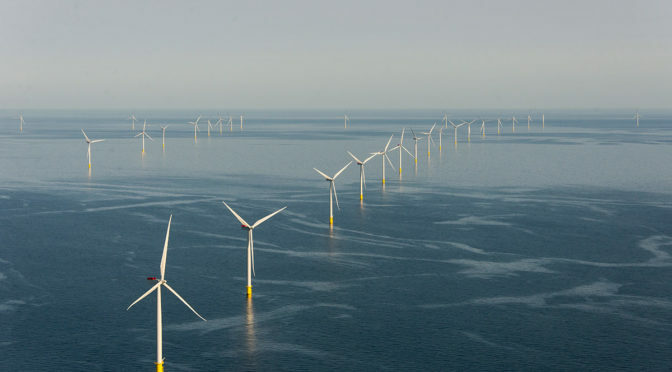 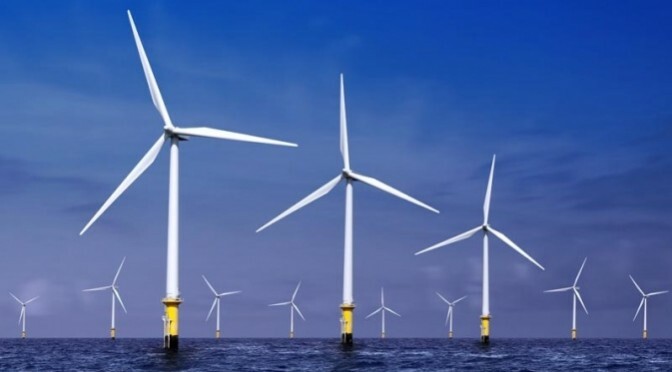 The Maryland findings come from a recent Washington Post poll, conducted February 21-24, among 1,156 respondents, on attitudes toward offshore wind power. 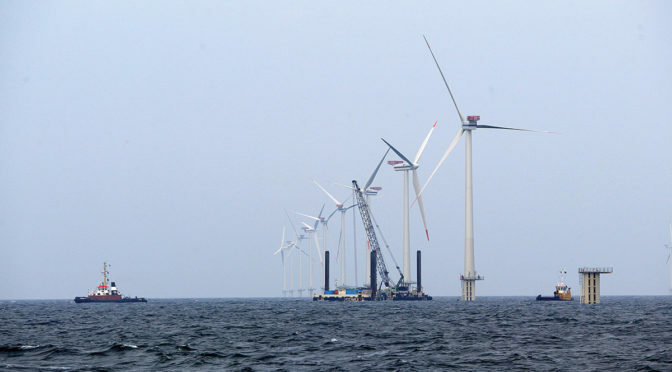 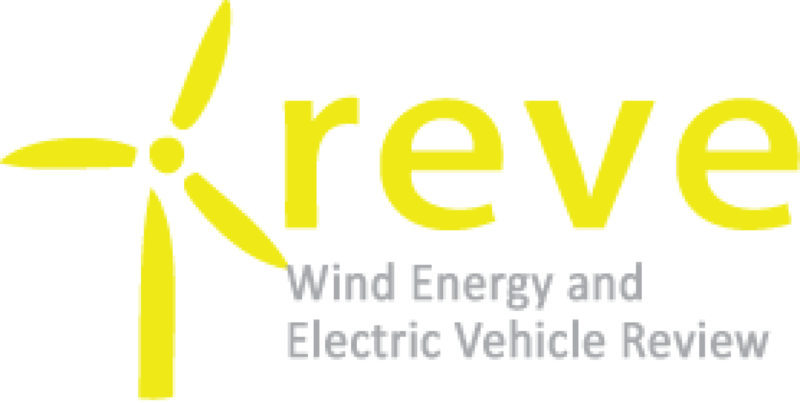 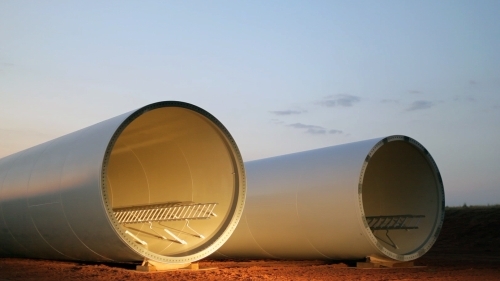 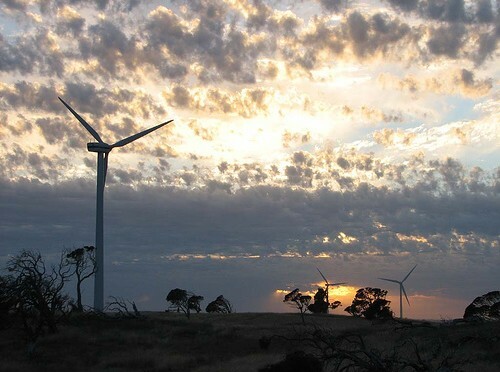 ABO Wind are currently working on wind energy projects with a capacity of approx. 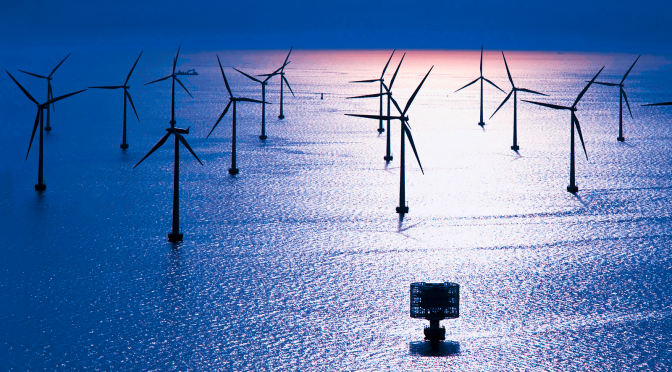 1,300 megawatts in seven European countries, as well as in Argentina and Uruguay.